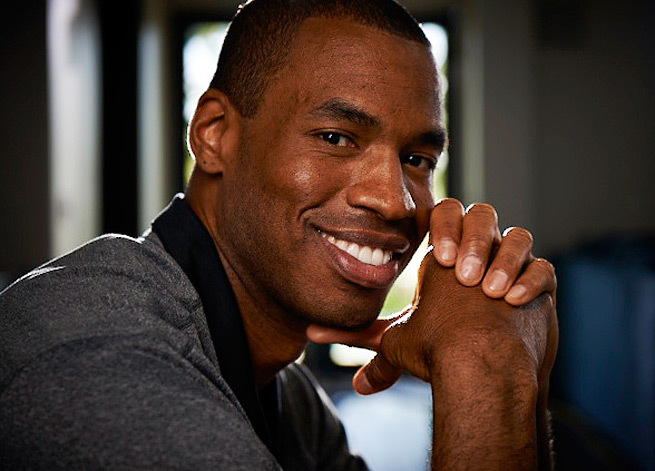 34 year-old American NBA player, Jason Collins has revealed in an interview with Sports Illustrated that he is gay. Collins is the first active player (he’s played for the Boston Celtics and Washington Wizards) from any of the four major US men’s professional sports leagues to publicly come out of the closet. Collins has now become a role model for gay youth not just in America but throughout the world. Hopefully his bravery will be an inspiration for other closeted athletes to publicly come out and show young gay boys that being gay need not affect your life or your career. As I’ve always said, the world needs more positive gay roles models like Jason Collins (read Rule No.2).